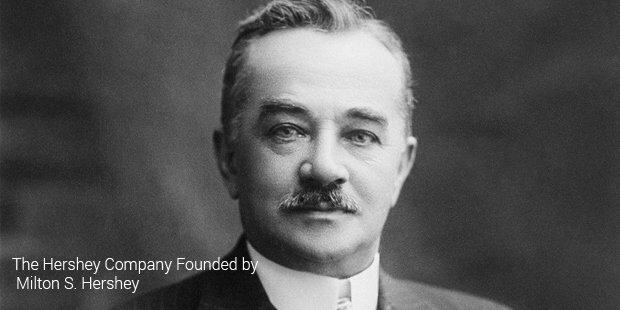 Hershey’s is the largest chocolate manufacturer in North America which was founded by Milton S. Hershey in 1894. Milton started off by opening a candy shop in Pennsylvania which was a moderate success. After six years of struggle he had to finally close it down. He tried out selling candy in New York but that failed to materialize as well. So he came back to Pennsylvania to start a company that sold caramels that were made using fresh milk. After running it successfully for more than twenty years he sold it for $1,000,000 which was a very big amount at that time. He decided to move on to manufacturing chocolate because he believed that chocolate would have continuous demand in the future market. He began construction of his new production plant in his hometown. The place was very profitable to him as he could easily get workers who were willing to work for low wages. The company began to grow as the result of the success of its milk chocolate bars. He built a new milk-processing plant in 1896 and was able to develop the now famous ‘Hershey Process’ after three years of hard work. In 1907, the mini hill-shaped chocolate called ‘Hershey’s Kiss’ was released. This turned out to be a huge success and was marketed throughout North America. Today it has become so popular that nearly 80 million units of this chocolate are produced everyday to suffice the demand worldwide.Soon they began introducing new and innovative products as time went by. In 1925 Mr. Goodbar was released, Hershey’s syrup was introduced in 1926 and Krackel bar was introduced in 1938. Harry Reese an ex-employee of Hershey’s went on to develop an assortment of candies in 1925 which became famous in a short while. By the year 1956 had sales of around $14 million yearly and their best product was the ‘Peanut Butter Cup’. When he died in 1956 his company was sold to Hershey’s for just $23 million which was a big bonus. A close associate of Hershey’s, Bruce Murrie went out and joined with Forrest Mars to make a new company which would sell a hard sugar-coated chocolate called M&M. The M&M bar used Hershey chocolate for production. Later Mars bought Murrie’s share in the deal and became the sole owner of the product. This company developed and went on to become Mars Incorporated which today is the biggest competition to Hershey’s. The fact is that even Hershey’s competitors have flourished using Hershey’s top quality materials. 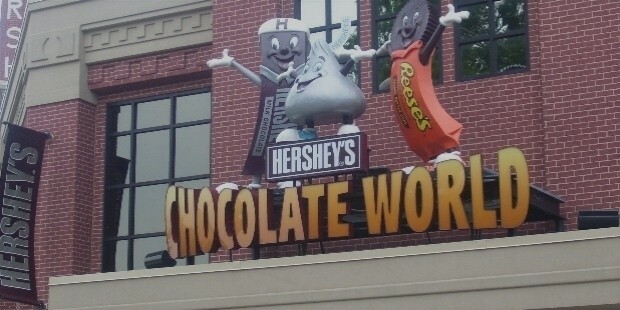 Today Hershey’s is one of the biggest chocolate makers in the world. In 2010 its annual revenue was close to $5.5 billion and out of it the profits were $500 million. 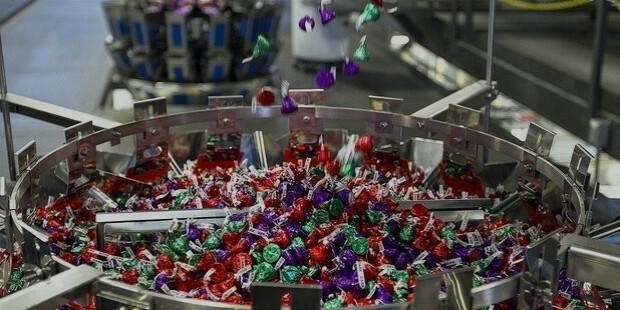 The total employees working for Hershey’s now are more than 14,000. From starting out as a small single chocolate supplier, It has gone on to become the all-in-one supplier for all the world’s chocolate needs. 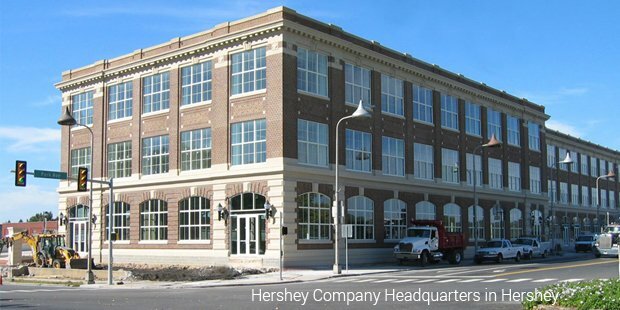 Hershey’s will be forever remembered for the quality and service with which it did its business. Today its success has made it a product that very few Americans may not have used at least once in their lifetime. The founder’s vision and philosophy are firmly at the root of the immense success that Hershey’s has achieved till date.